Gyms and fitness studios far and wide have expanded tremendously in recent years, and no self-respecting man should visit these spaces without looking spiffy when you’re trying to hit your fitness goals. There’s just no excuse. 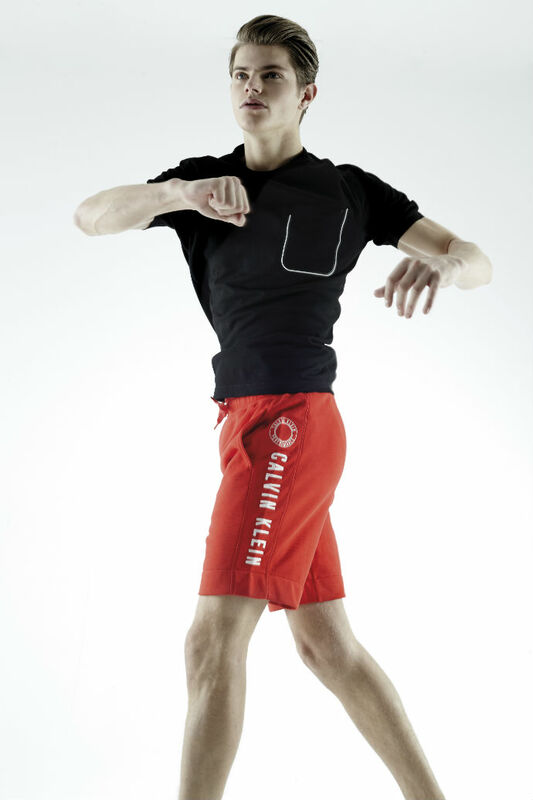 Especially when Calvin Klein Performance has made available some of the sleekest designs in the sportswear market with these fine selections. 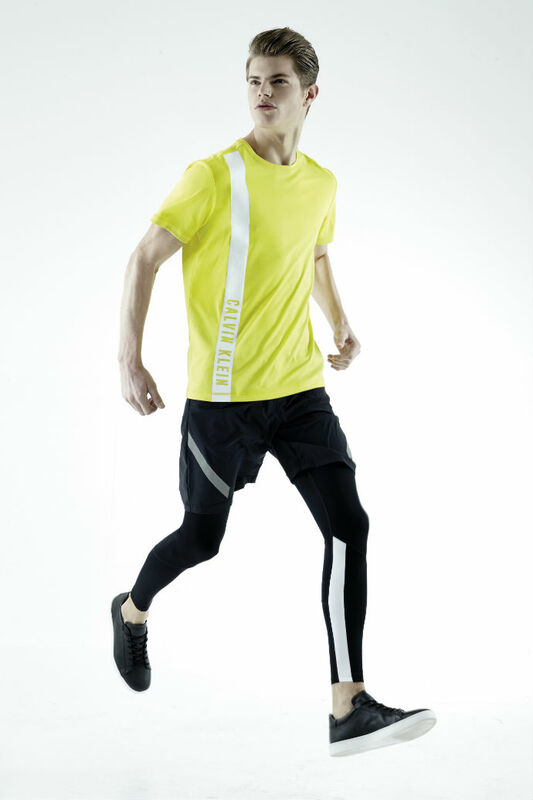 Besides the obvious design elements that the brand has gotten down pat, the pieces are crafted with high-performance fabric like the Cool Core technology that allows superior moisture wicking and evaporative temperature regulation to ensure optimum comfort and breathability when you have the pieces on. Who wouldn’t want that when you’re sweating buckets in a HIIT class? Scroll through the gallery below to see what pieces Calvin Klein Performance has in store so you don’t miss out on what’s good.